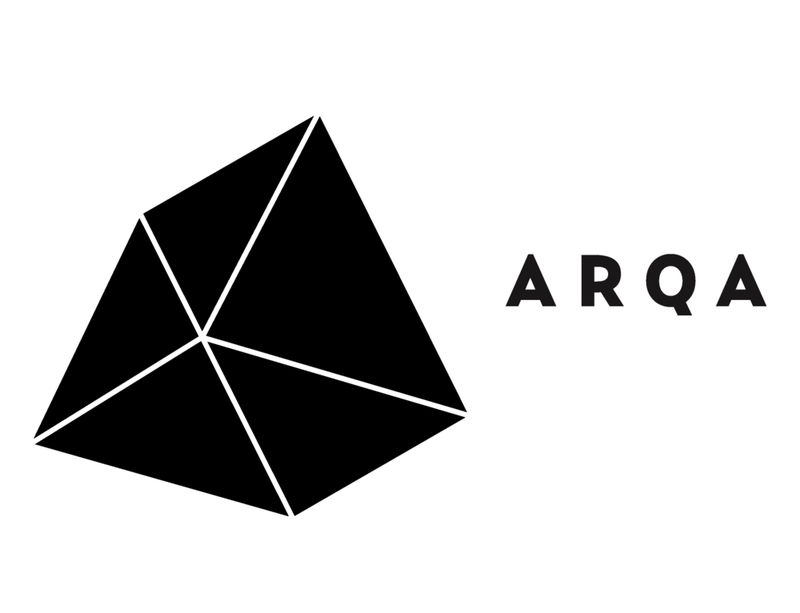 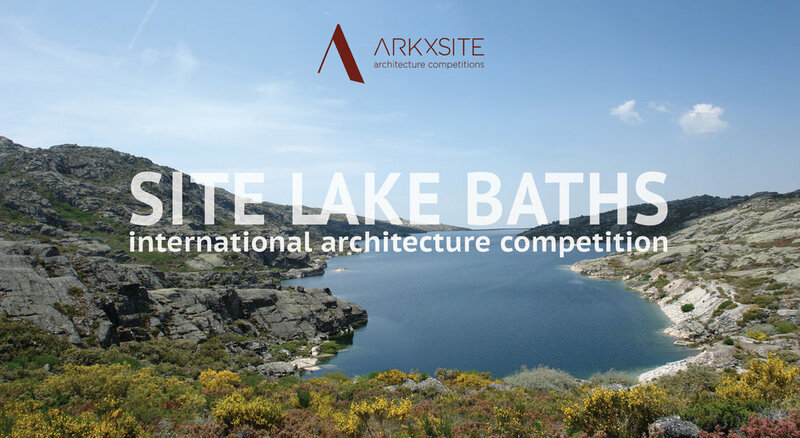 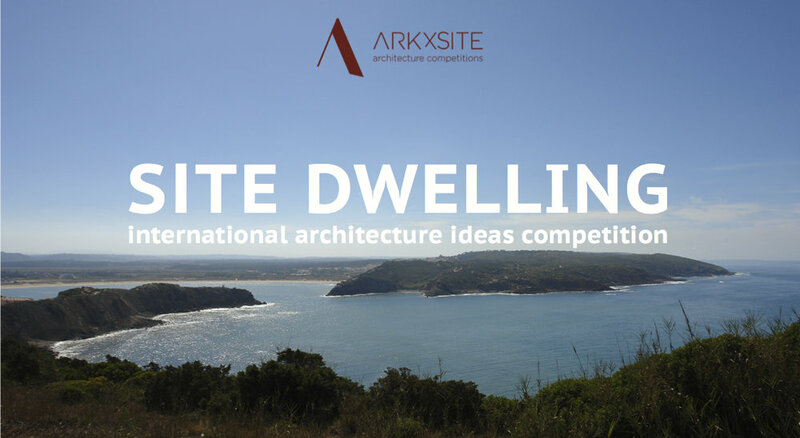 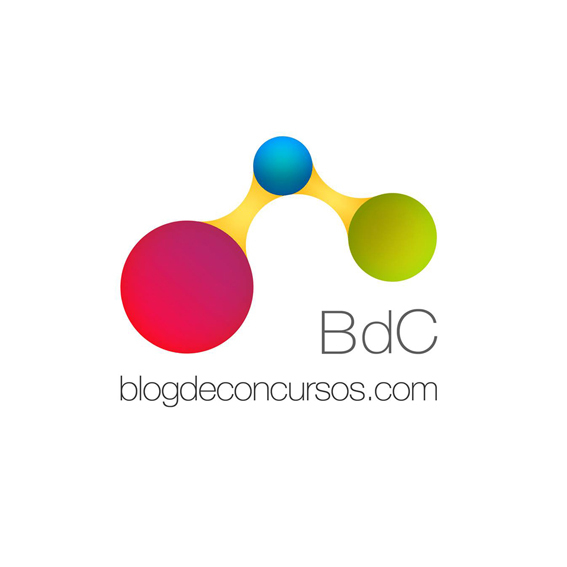 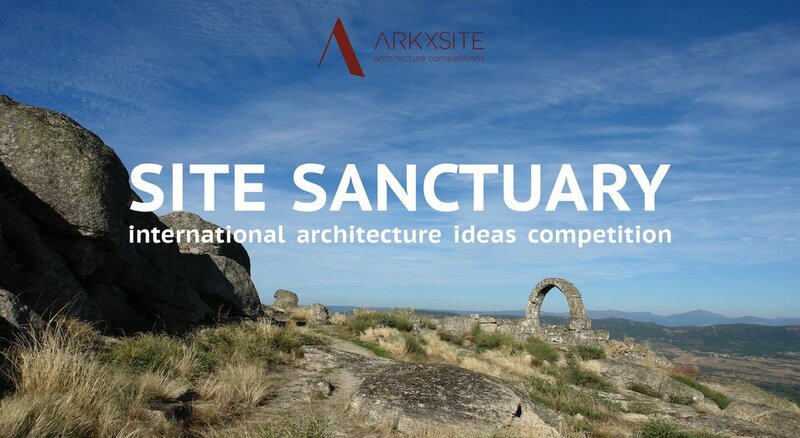 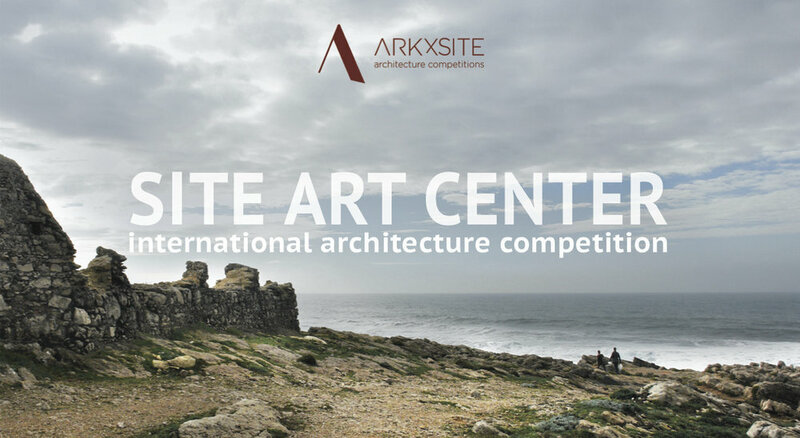 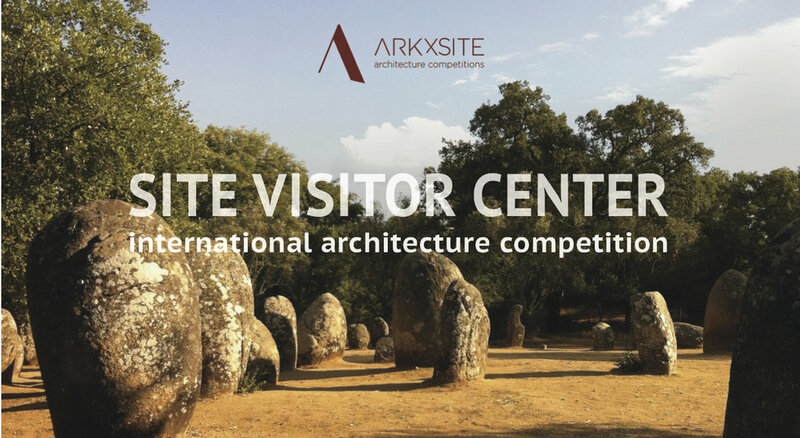 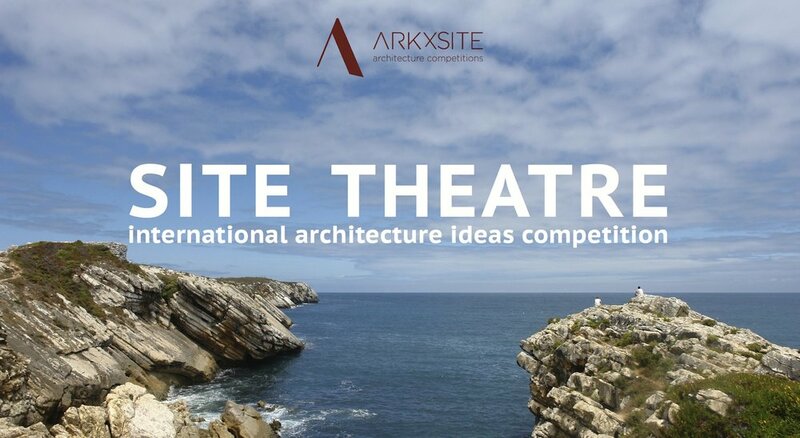 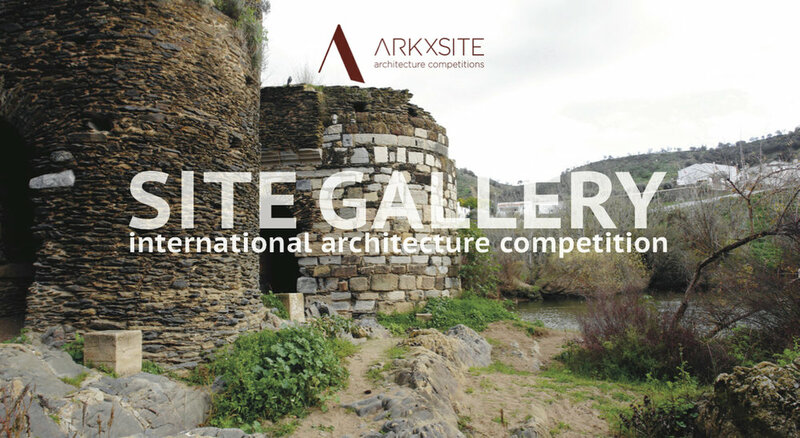 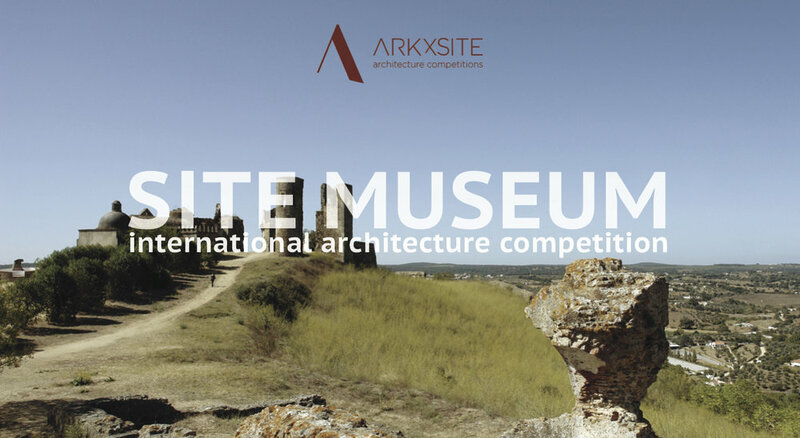 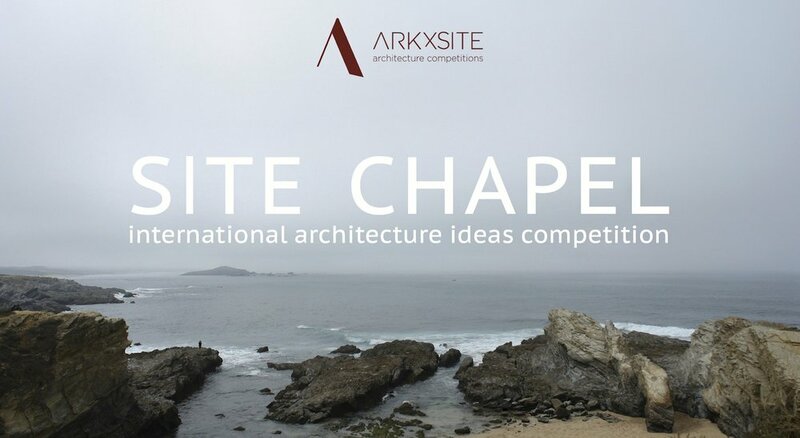 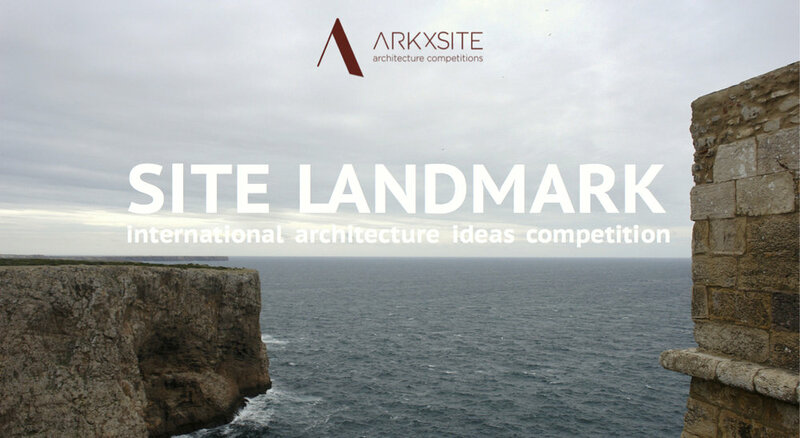 Site Landmark _ Thank You, World Architecture Community _ United Kingdom (Media Partner) For Publishing The New Competition! 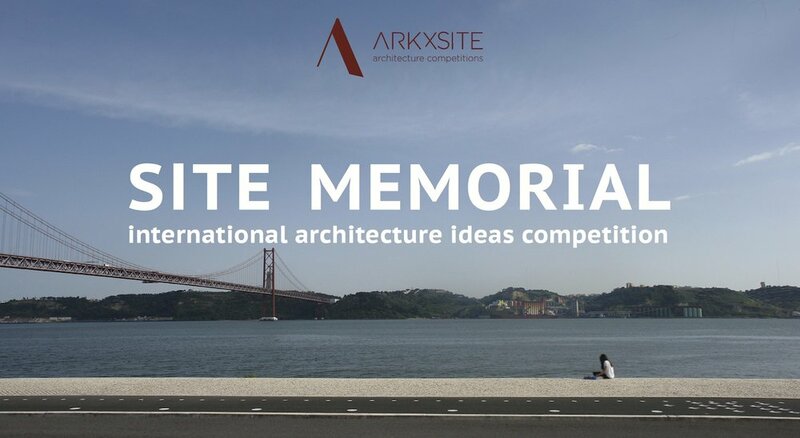 Site Landmark _ Thank You, Oslo School of Architecture and Design_ Norway For Publishing The New Competition! 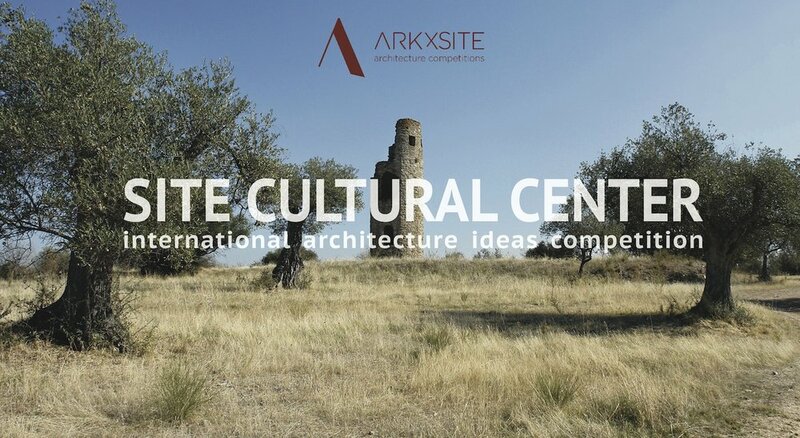 Past Competition _ Meet the 1st Prize Winner of the Site Gallery Competition!